Designed for fishing around obstacles! 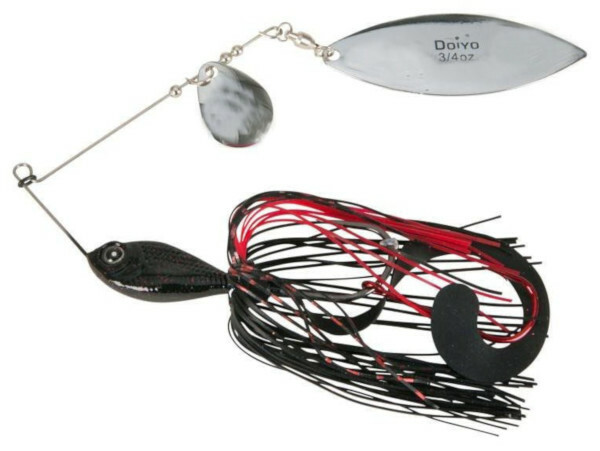 The Iron Claw Doiyo Ikasama Pro spinnerbait is perfect for fishing near obstacles and vegetation! 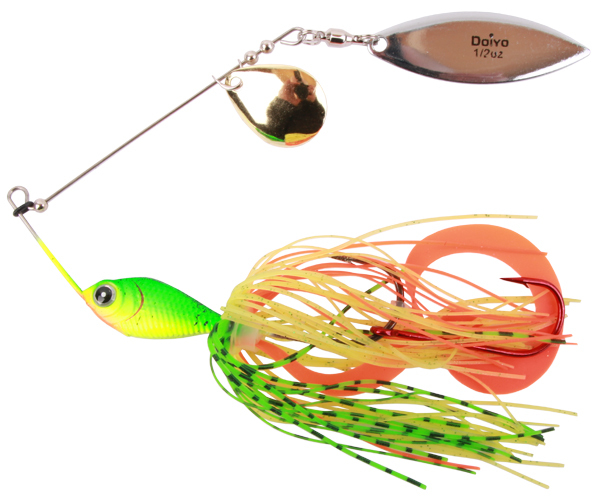 The strong vibration of the tandem spinnerbait can help you catch more fish in murky waters. The curl tail gives the spinnerbait an extra large profile. The spinnerbait also features a trailer hook that decreases the number of misses. The perfect lure for anglers who like fishing those difficult spots when looking for predators!